Calling all Virginia Avenue residents and neighbors close by, this After Hours is for you! 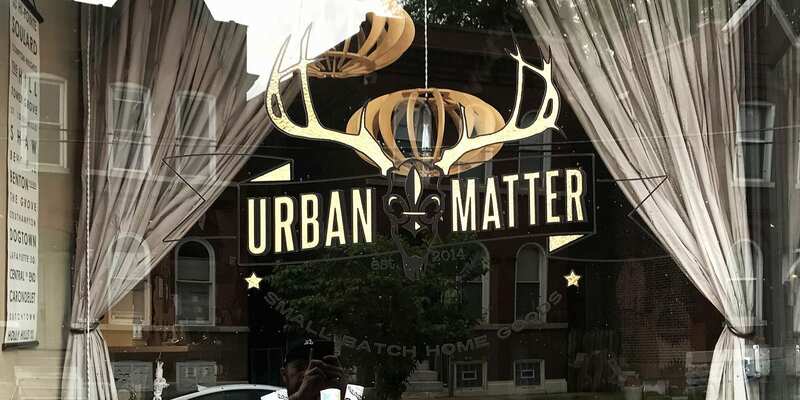 Join DT2 for a party at Urban Matter to find out what the future holds for the storefront and learn more about who is living, organizing, and thriving on Virginia Avenue. You won’t want to miss this meet and greet with your neighbors so come on by! Interested in being a leader on Virginia and want to help plan this event? Email info@dutchtownstl.org and let us know more about how you want to help! See more DT2, DT2 After Hours, Dutchtown, and Urban Matter events.